Get shred in the Farm Shed! We're partnering with Cincy State of Being to bring you workouts from the best fitness gurus in the city. Join us for a 45-minute class at 5:30pm every Wednesday May-October in the Farm Shed (located in the North parking lot) for unique workouts. 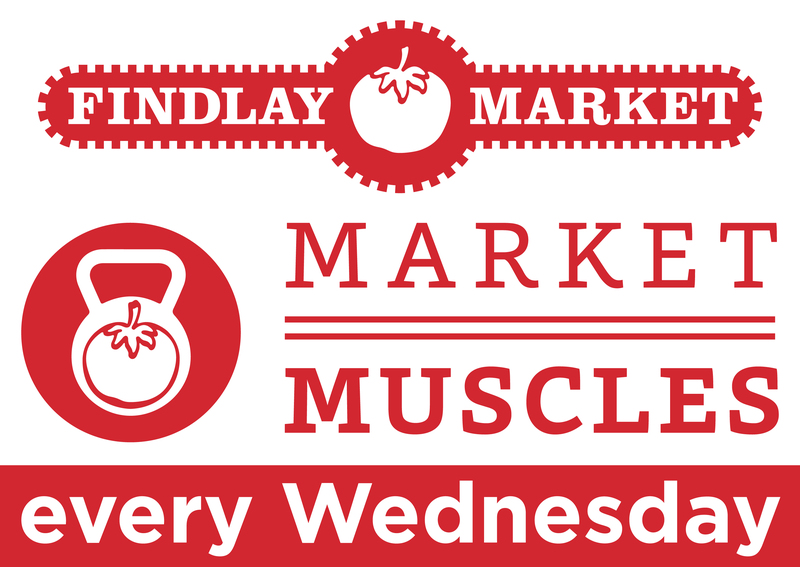 The workouts are $10 and include a voucher for a free beer in the Findlay Market Biergarten, so stick around after the workout to rehydrate in the most enjoyable way possible. Register for your class(es) HERE.